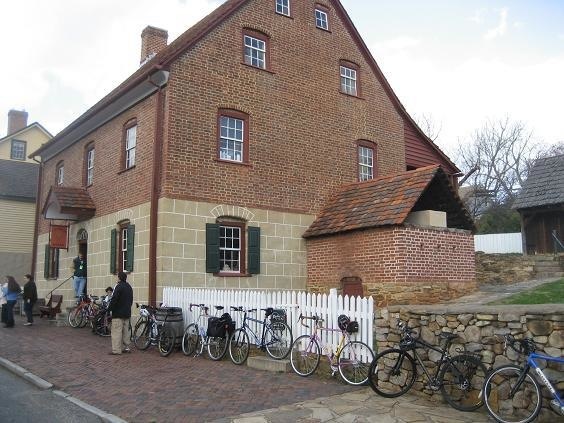 Sunday's Winston-Salem Community Bike Ride will be on Salem Creek Greenway. Meet at Caffe Prada, Broad and Fourth Streets at 3 pm to join in. Everyone is welcome!